Chronic diseases such as non-alcoholic fatty liver disease (NAFLD) and type 2 diabetes (T2DM) now occur in children, an age group that had never previously manifested such pathologies. In addition, dyslipidemia and hypertension, two risk factors for cardiovascular disease (CVD), are now common in childhood [1, 2]. While these diseases clearly exhibit higher prevalence in children with obesity, they nonetheless occur in those with normal weight . Furthermore, the prevalence of diabetes is higher than obesity prevalence in some countries, such as India, Pakistan, and China , suggesting that calories alone do not explain this phenomenon. It has been hypothesized that changes in dietary composition associated with the Western diet are responsible for biochemical alterations which promote insulin resistance and foment these diseases, known collectively as metabolic syndrome . 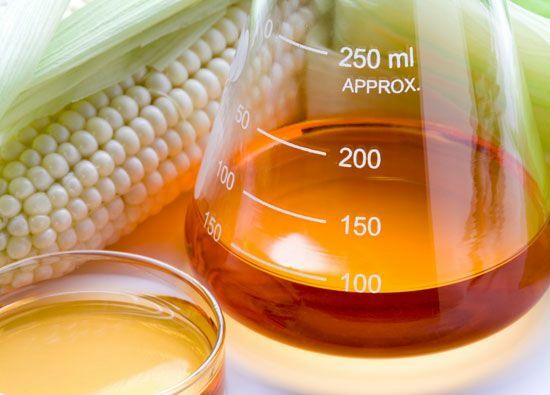 Fructose has attracted particular concern, due to several unique metabolic and neuroendocrine properties: 1) it is metabolized almost exclusively in the liver ; 2) it serves as a substrate for de novo lipogenesis and drives hepatic triglyceride (TG) synthesis and accumulation [7, 8]; 3) it engages in non-enzymatic fructation and reactive oxygen species formation which causes cellular dysfunction ; 4) it does not suppress the hunger hormone ghrelin, resulting in excessive consumption ; and 5) it stimulates the nucleus accumbens resulting in increased reward and continued ingestion . Short-term studies demonstrate that excessive oral fructose increases serum TG and visceral fat more than does its isomer glucose . However, previous clinical studies of orally administered fructose on surrogate markers of metabolic syndrome were confounded by the administration of excessive or pharmacologic doses and by the inability to isolate the metabolic effects of fructose from either its caloric content or its effects on weight gain and adiposity. Instead, we assessed the effects of dietary sugar restriction with isocaloric substitution of starch (complex carbohydrate) on metabolic parameters in children with obesity with high habitual added sugar consumption who evidenced co-morbidity, so as to obviate concerns of dose, caloric equivalence, or effects on adiposity.